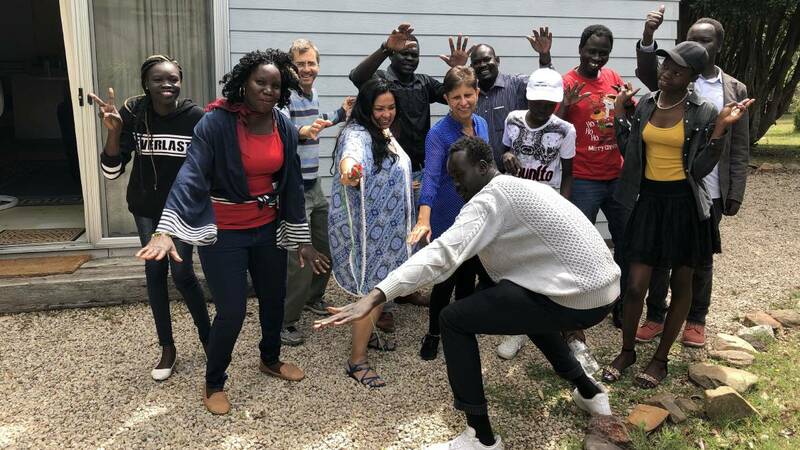 Emmanuel Kondok, of Fairfield, is working very hard to foster peace-building skills among Australian South Sudanese youth. Including running a workshop at the weekend in the Megalong Valley in the Blue Mountains where he taught the group of mostly younger people how to address racial vilification and racist violence. 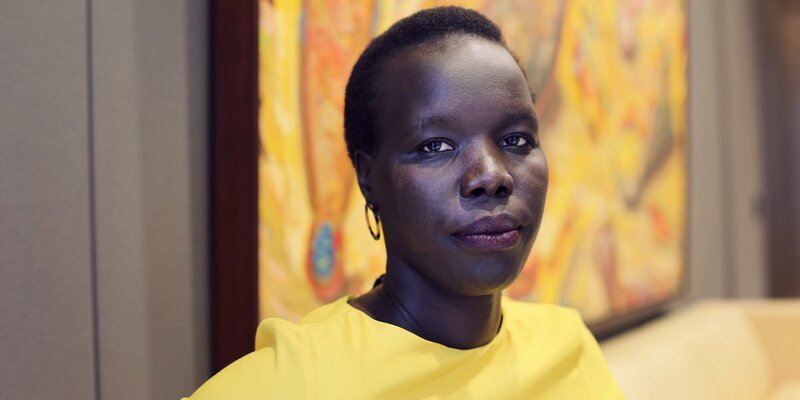 As a leader of the Australian South Sudanese community, he condemned racial profiling and reaffirmed the spirit of multicultural Australia. 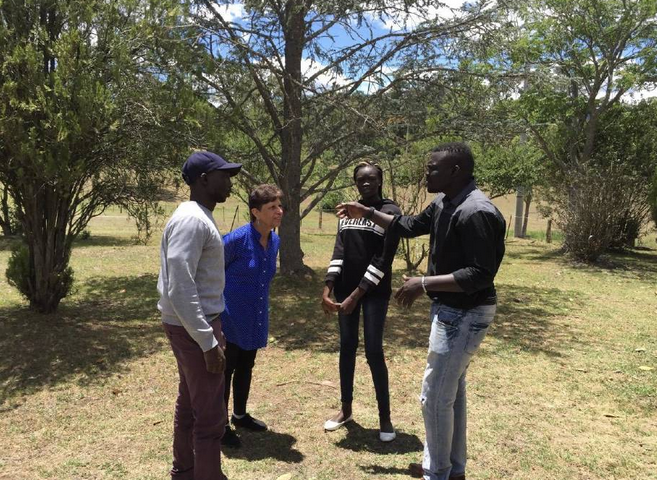 The weekend workshop, the Peace Leadership Training Camp: Alternative to Violence Program, was run by the Community of Southern Sudanese NSW and Other Marginalised Areas Association, (CSSOMA) facilitated by NSW Service for the Treatment And Rehabilitation of Torture and Trauma Survivors, or STARTTS, one of several community development programs currently facilitated by the organisation with the Australian South Sudanese community. 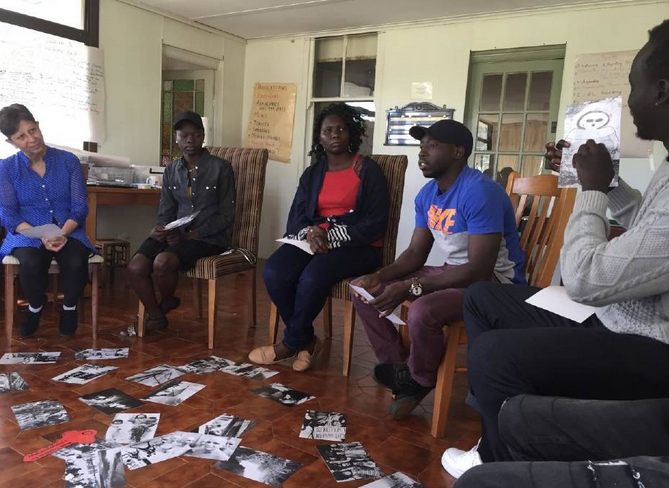 The Alternative to Violence (AVP) project is a network of independent non-profit grassroots volunteer groups offering experiential workshops on creative conflict transformation. These workshops empower people to liberate themselves and others from the burden of violence. The fundamental belief of the project is that there is a power for peace and good in everyone and that this power has the ability to transform violence. 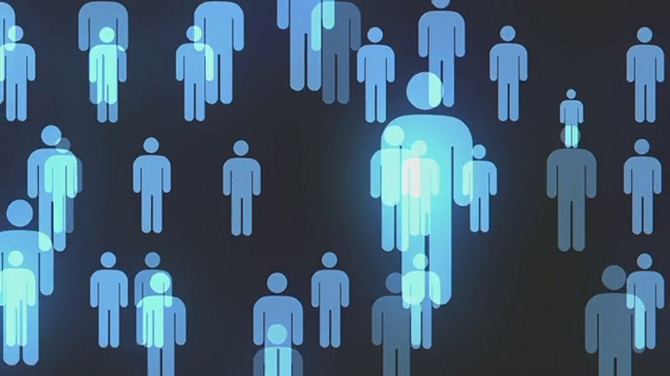 The project builds on a spiritual basis of respecting and caring for yourself and for others. The Australian pilot of the project was helped with funding from Parramatta’s community-grants program. Mr Kondok hoped that the youth camp, which was modelled on a US program, will help foster peace-building and leadership skills among young people. Participants said they could see conflict differently now, Mr Ajang said. Mr Kondok said tackling racism and supporting youth at risk is now common ground uniting his community, a community which has in the past faced challenges in overcoming tribalism. 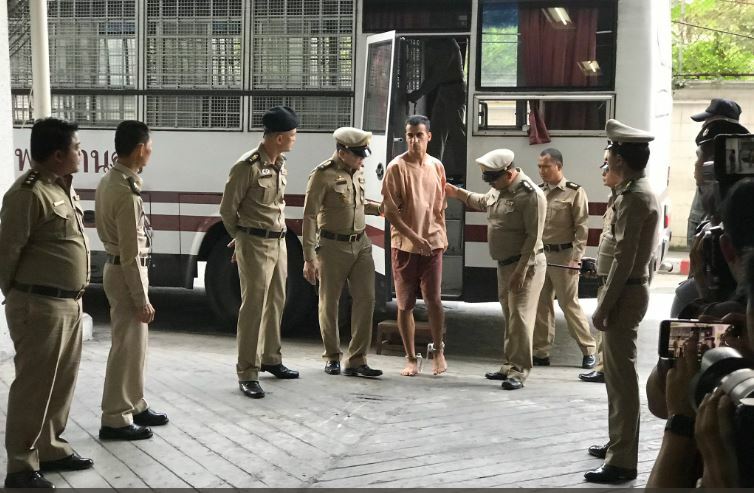 He hoped the Alternative to Violence program will groom a generation of peace-builders who would go on to become facilitators of the program in the future out in the community. Mr Kondok completed the Alternative to Violence training program in the early 2000s in Kenya with the Live and Peace Institute. At the time, he had been participating in peace talks and found a sponsorship opportunity to complete the training. 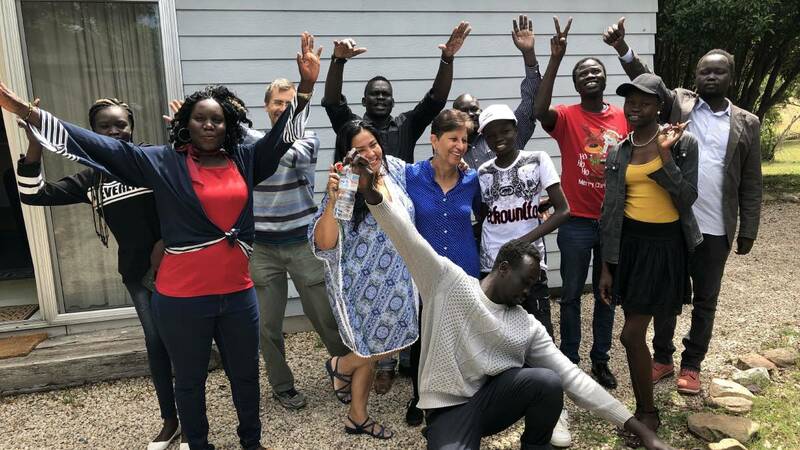 Reflecting on the first intake of South Sudanese refugees to Australia with a sense of gratitude, he recalled the visit of then-immigration minister Phillip Ruddock to refugee camps in South Sudan in 1997. Mr Kondok said the Howard government’s decision to resettle the South Sudanese and other Africans in Australia had not been in vain. Mr Kondok will take his message to Melbourne on Wednesday, January 17, for a joint press conference including leaders of the South Sudanese community in Victoria and the Alternatives to Violence program will continue at Parramatta from 22-23 March. This article was first published in Fairfield Champion.